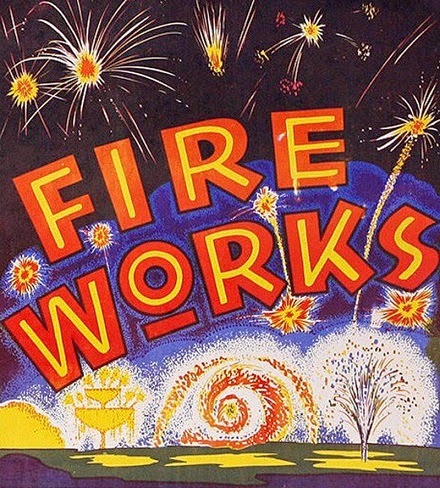 The Independence Day sales this year are as spectacular as this evenings fireworks are going to be. Below are the sales I've come across so far. I'll try to update this list through the weekend. I hit the Mishka sale as soon as it went live; I snagged three hats for under $40. 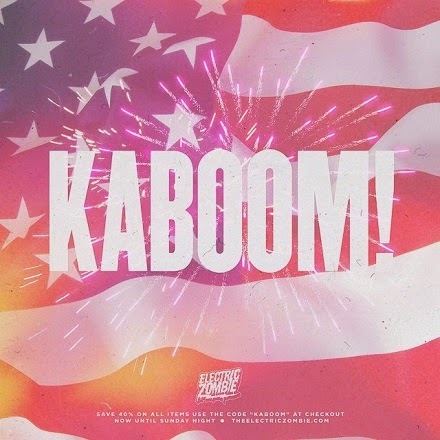 Hope everyone has a happy and safe 4th! 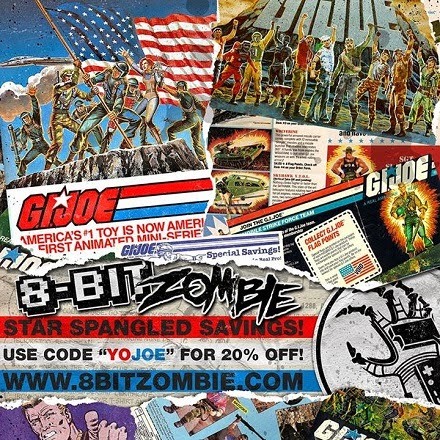 8-BIT ZOMBIE - 20% off with code YOJOE until Sunday night. 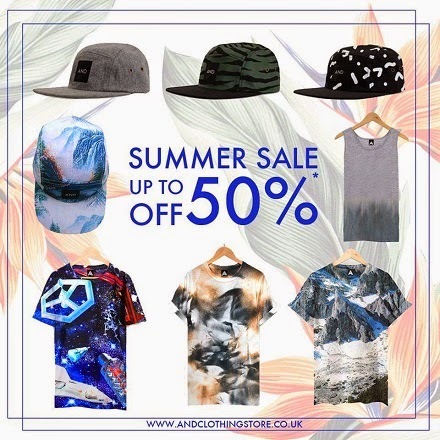 AND.ALSO CLOTHING - Up to 50% off select items, no code necessary. 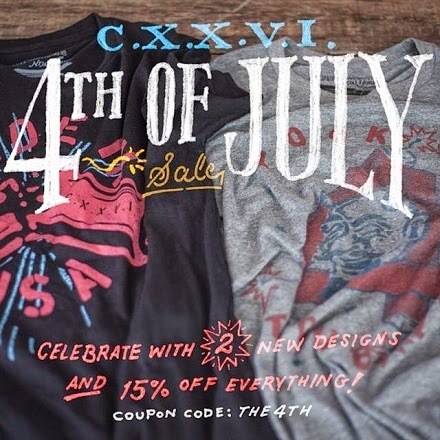 CXXVI - 15% off everything with code THE4TH. 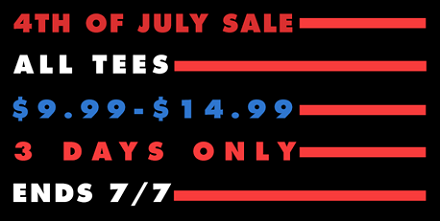 CHARLIEGH CO. - All tees on sale, prices as marked. 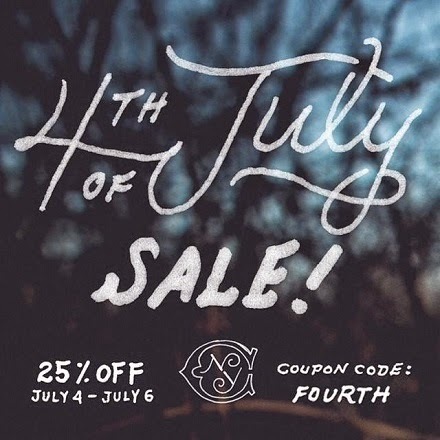 CONTINO BRAND - 25% off until 07.06 with code FOURTH. 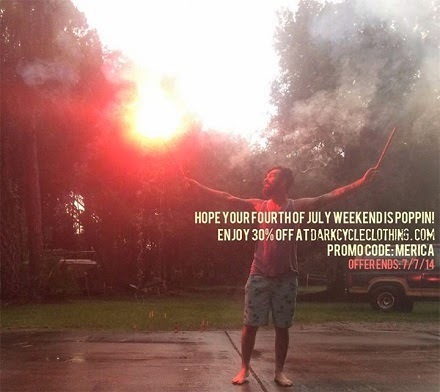 DARK CYCLE - 30% off until 07.07 with code MERICA. 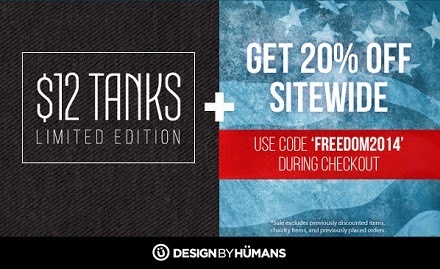 DESIGN BY HUMANS - Limited edition tank tops are only $12, and you can save 20% on everything with code FREEDOM2014. ELECTRIC ZOMBIE - 40% off everything now until Sunday night with code KABOOM. You must use the "SHOP" link on theelectriczombie.com. 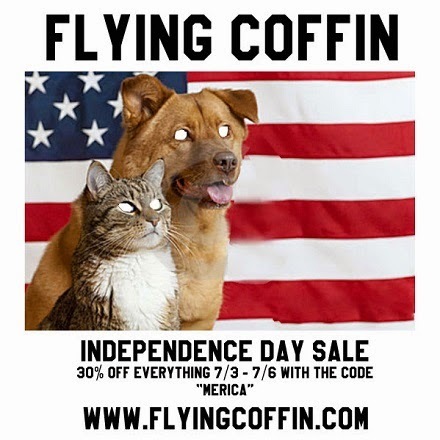 FLYING COFFIN - 30% off through 07.06. with code MERICA. 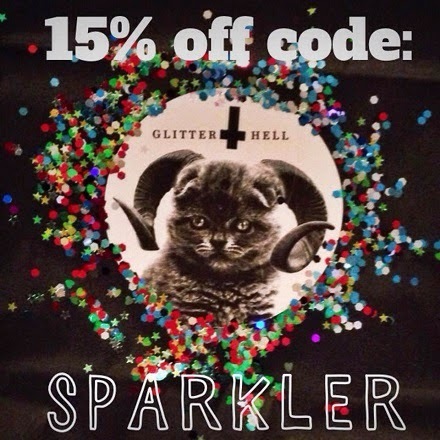 GLITTERHELL - 15% off when you use code SPARKLER. 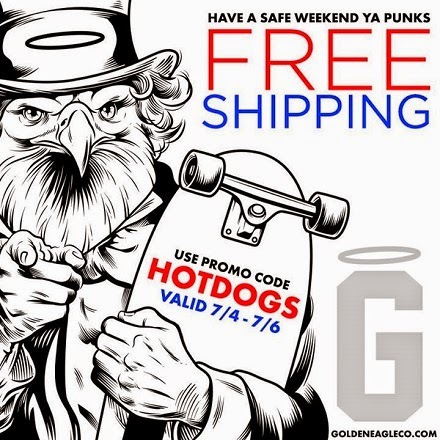 GOLDEN EAGLE CO. - Free shipping until 07.06 with code HOTDOGS. 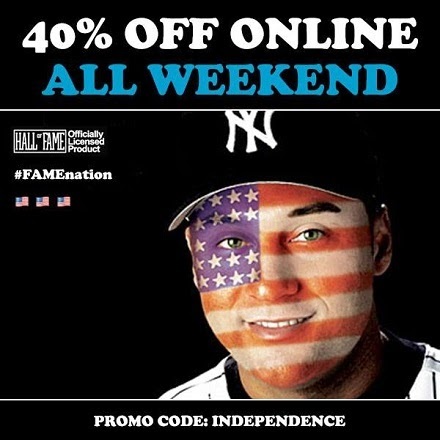 HALL OF FAME - 40% off all weekend with code INDEPENDENCE. 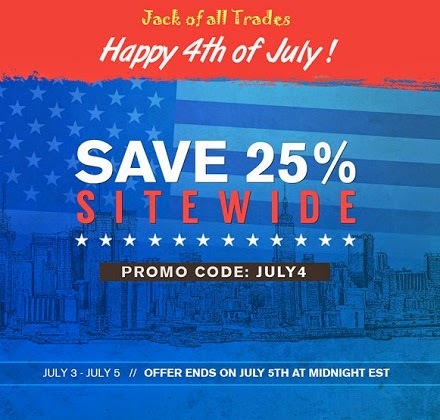 JACK OF ALL TRADES - Save 25% until midnight EST on 07.05 with code JULY4. 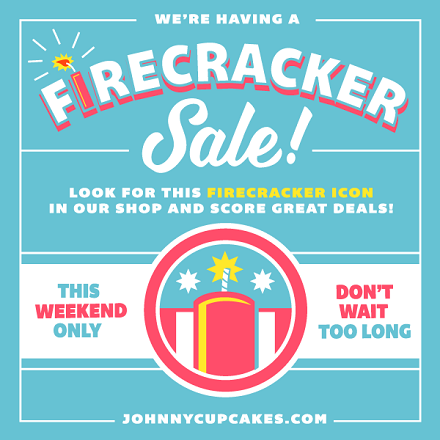 JOHNNY CUPCAKES - Select items on sale, prices as marked. 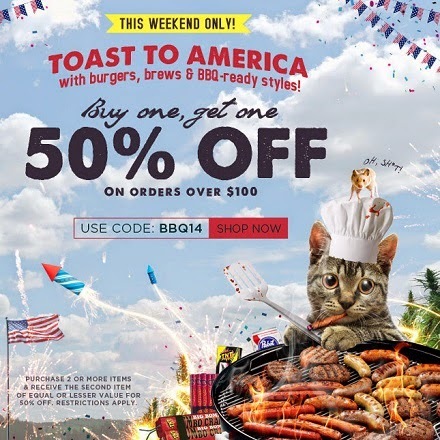 KARMALOOP - Buy one, get one 50% off on orders over $100 with code BBQ14. 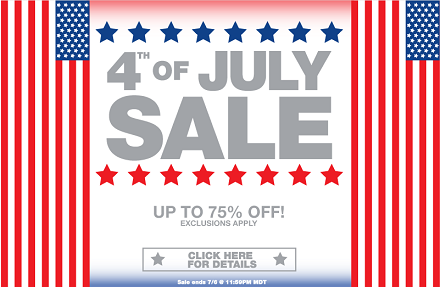 KIDROBOT - Get up to 75% off select items, prices as marked. 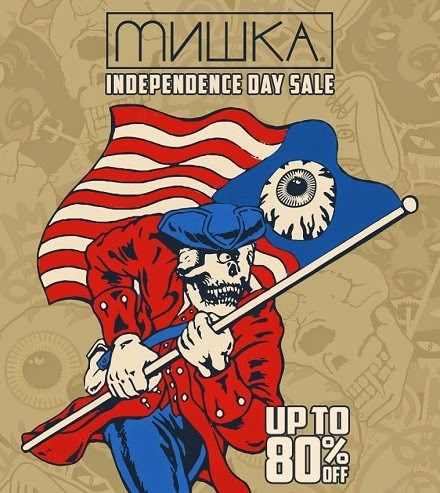 MISHKA - Almost everything on sale, prices marked down up to 80%. No code necessary. 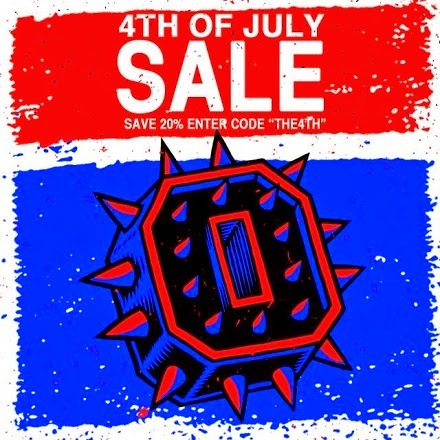 ORCUS BRAND - Save 25% by entering code THE4TH at checkout. 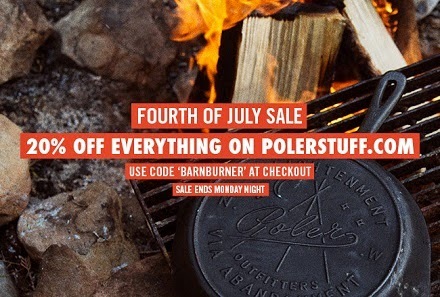 POLER - Receive 20% off everything sitewide until Monday night, 07.07, with code BARNBURNER. 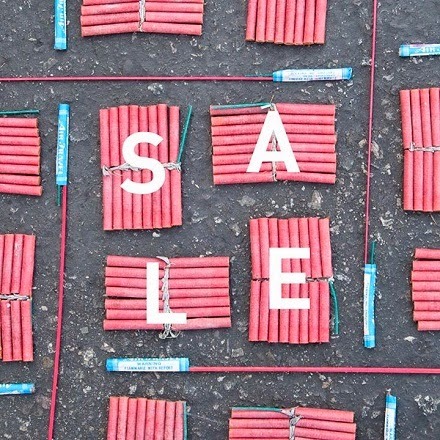 ROOK - Entire site 50% off until 11:59 pm Sunday, 07.06. Prices as marked. 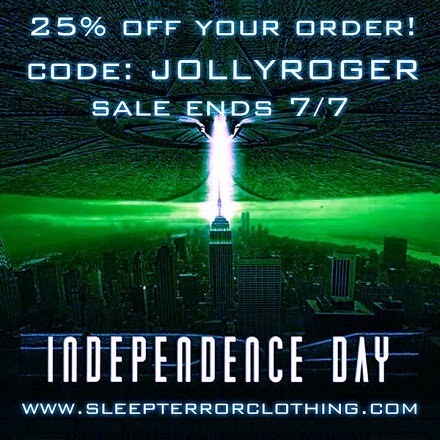 SLEEP TERROR CLOTHING - 25% off until 07.07 with code JOLLYROGER. 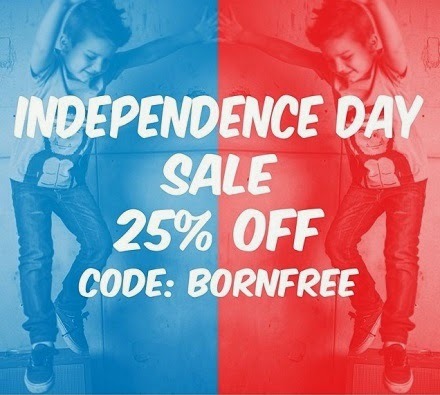 TINY WHALES - 25% off until Sunday with code BORNFREE. 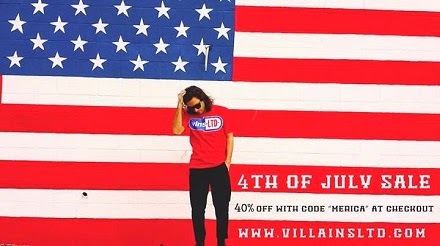 VILLAINS CLOTHING - 40% off until 07.07 with code MERICA. 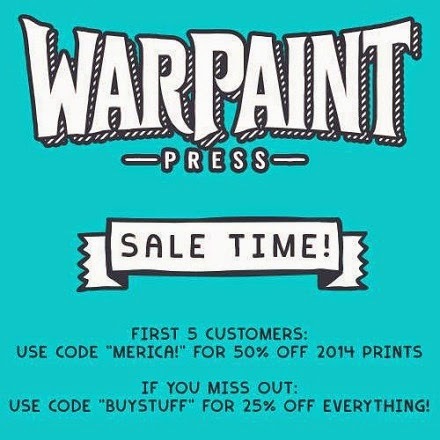 WARPAINT PRESS - Enter code BUYSTUFF at checkout to save 25%. 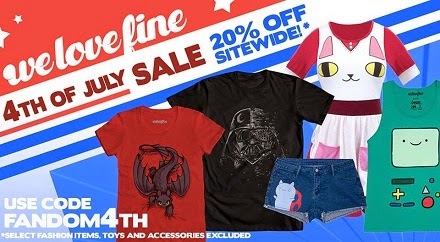 WE LOVE FINE - 20% off most items 07.04 only with code FANDOM.